What kind of optic do you run on your Tavor? 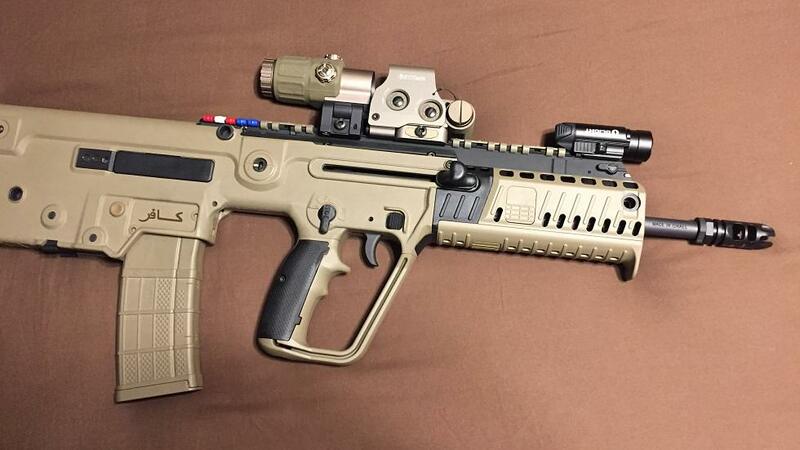 Question: What kind of optic do you run on your Tavor? Re: What kind of optic do you run on your Tavor?